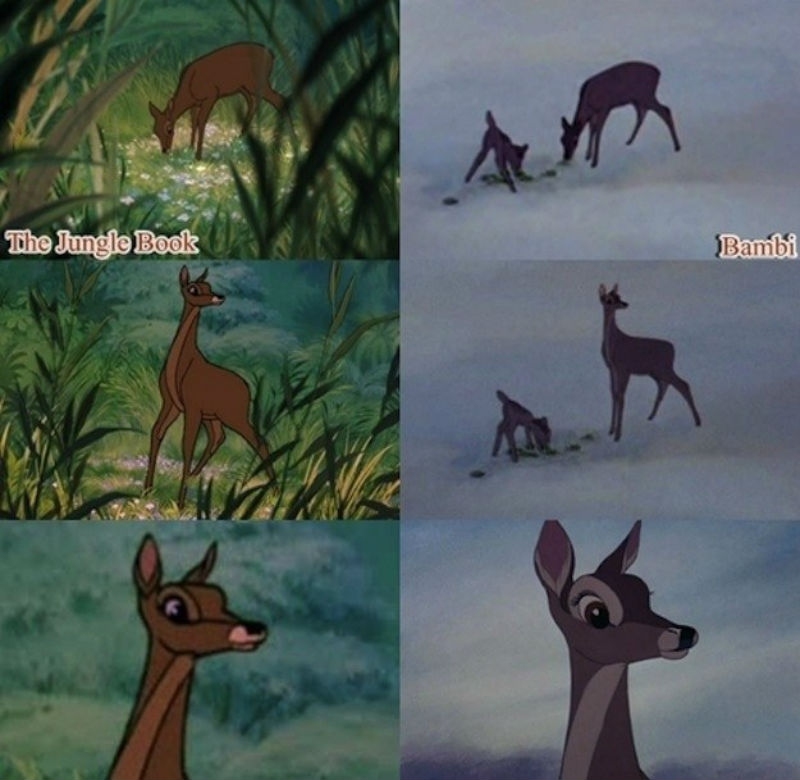 You may have watched Disney movies a hundred times but I bet you have never noticed these hidden objects related to other Disney movies. 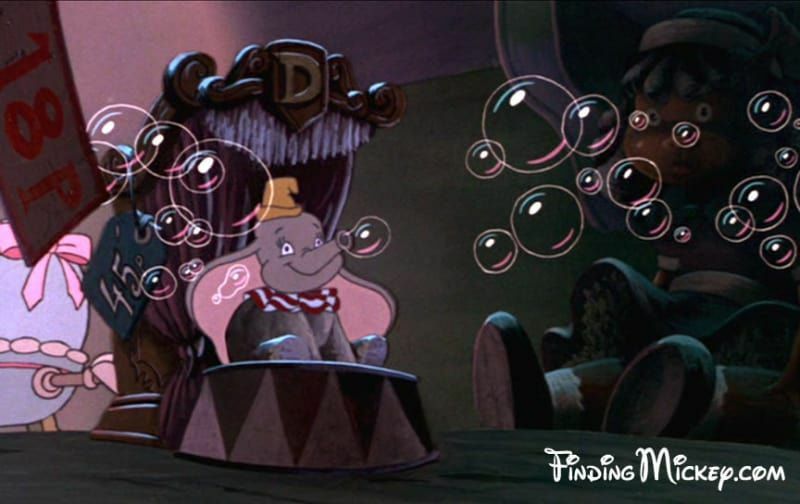 3 In The Great Mouse Detective, Dumbo shows up as a bubble toy. 4 Here we can see Pumbaa from The Lion King making an appearance as a gargoyle in The Hunchback of Notre Dame. 5 Pongo made a cameo in Oliver & Company. You can see him during a song. 6 Jock from Lady and The Tramp appears during the “Twilight Bark” scene in 101 Dalmatians. 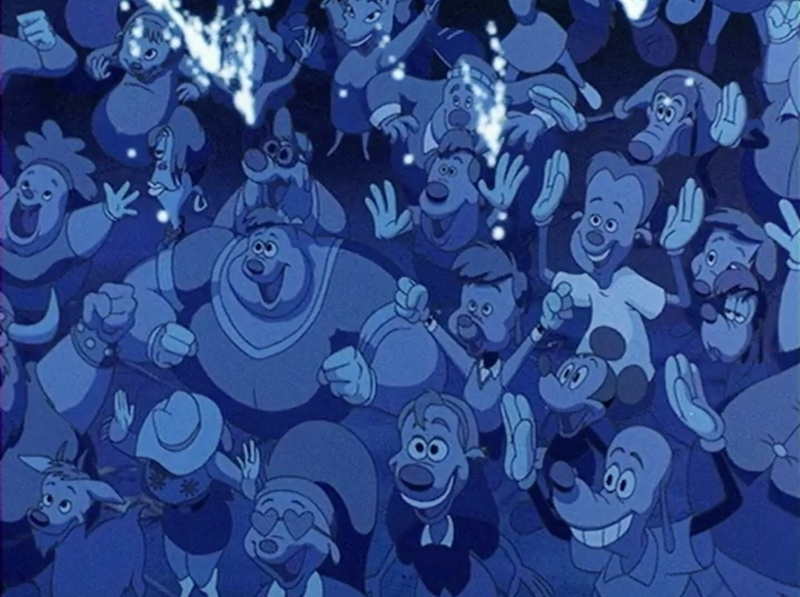 7 You can see Kermit the Frog in a crowd during The Little Mermaid. 8 A copy of Rapunzel was spotted on the shelf in Charlotte’s room in The Princess and the Frog. Tangled was released one year after The Princess and the Frog. 9 In The Little Mermaid, we can see Don Knotts’ Henry Limpet fish character, from The Incredible Mr. Limpet. 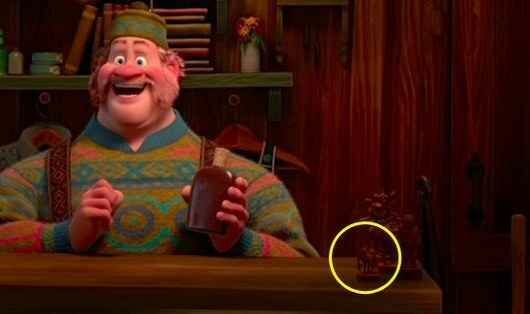 10 Maximus and Vladimir from Tangled made a quick cameo in Wreck-It-Ralph. 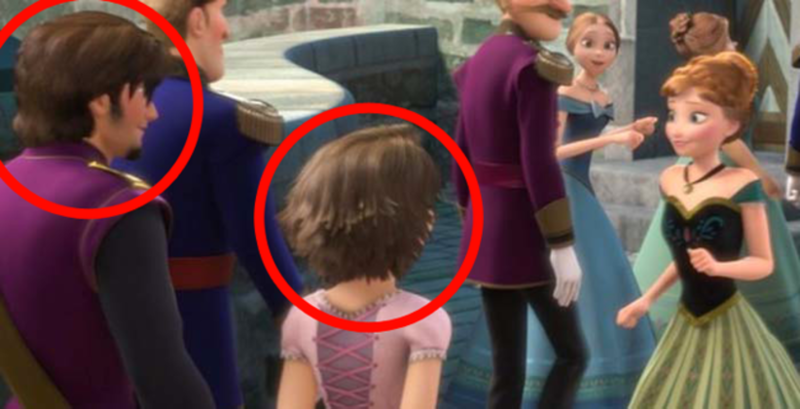 11 You can spot Flynn Rider and Rapunzel at Elsa’s coronation in Frozen. 12 Tiana and Naveen were there as well. 14 …just like a Mike Wazowski small figure. 15 There’s a Mulan restaurant in Lilo & Stitch. 16 Pinocchio is hidden above Flynn Rider during the “I’ve Got a Dream” scene in Tangled. 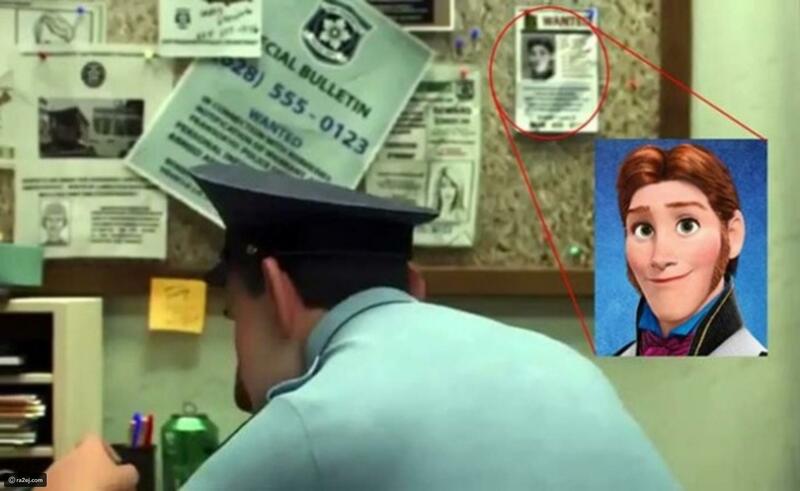 18 In Disney’s upcoming movie Big Hero 6, we will see Hans from Frozen in a wanted poster. 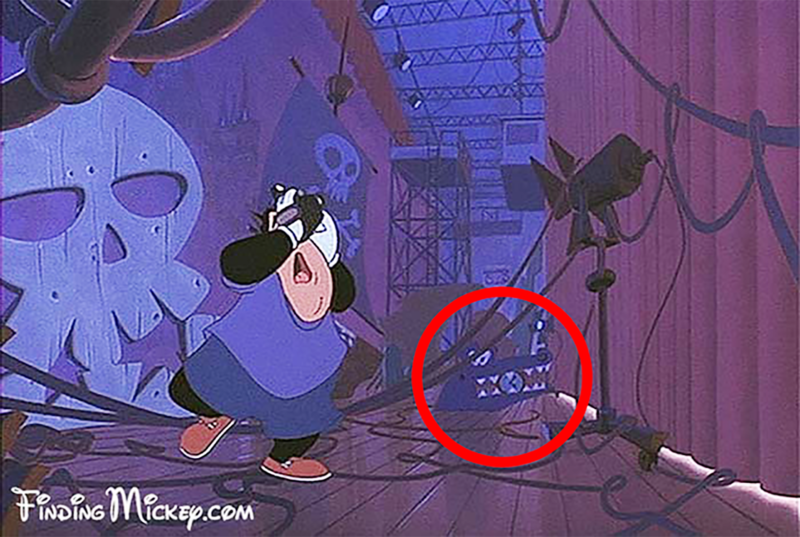 19 Tick-Tock, the crocodile from Peter Pan, can be seen backstage during the concert in A Goofy Movie. 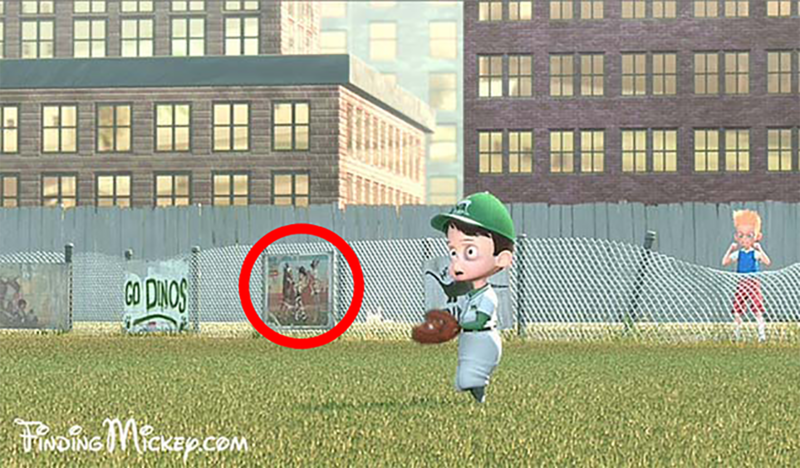 20 In Meet The Robinsons, we can see posters of The Jungle Book and Toy Story 2 in the background.